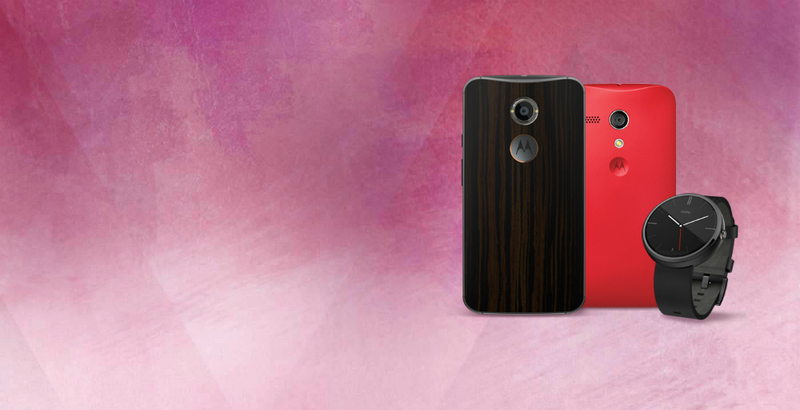 Last minute Valentine’s Day presents are always a good thing, and if your lover happens to enjoy tech, you have a few extra days to take advantage of Motorola’s ongoing sale. Specifically, when you spend more than $500 (say, on a Moto X), you can save $100, making the price a bit more swallowable. If you spend $249, you will save $35 on your purchase. 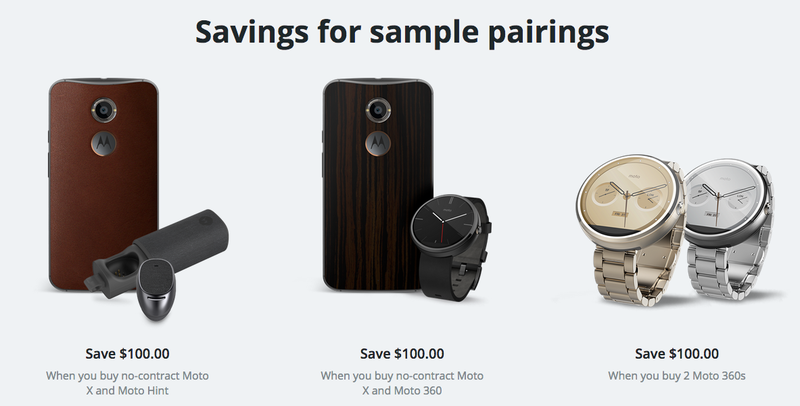 Motorola gives you a few examples on its website. To take advantage, head on over to Motorola’s site by following the link below.